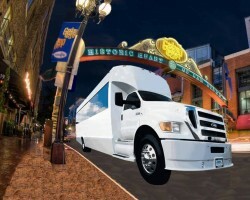 Hot Limos provides Chula Vista limo service, but it is unique among limo companies in the city, by combining its party bus and limousine services with an auto repair shop that has been successful for 25 years. Their professionally trained auto and diesel mechanics ensure that all of their vehicles are in perfect condition. If you are interested in limo rentals in Chula Vista, CA, check out the testimonials for City Captain. Whether you want a stretch limo for a wedding or a town car for a quick trip to the airport, City Captain will meet your needs. 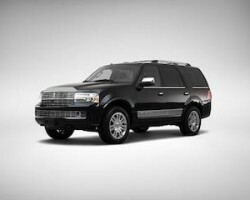 From luxury sedan to large passenger van, they have the right size vehicle for your party. Also, they serve all the major airports in Southern California from Los Angeles International (LAX) to Tijuana. 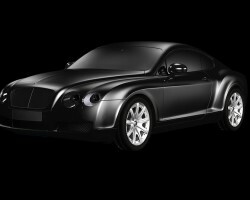 San Diego Limo Hire offers discreet and punctual car service throughout San Diego County. The highly trained professional chauffeurs provide airport transportation to all of the area airports. The prices may be cheap, but the service is top notch. 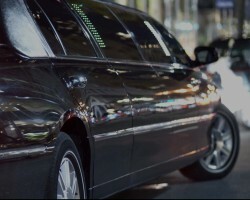 The charisma of the uniformed chauffeurs keeps clients coming back for all their transportation needs, including nights out at all the major nightclubs in the San Diego area. A Royal Limousine Service provides luxurious limo service in Chula Vista and surrounding communities throughout San Diego County. They are dedicated to providing memorable experiences for many kinds of special days, including weddings and birthdays. Imagine receiving free party packages and free decorations for your special night at the prom. Their goal is always to exceed their customer's' expectations by providing excellent customer service and a wide variety of luxurious, fully equipped limousines at affordable rates. 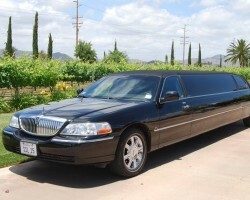 Sunset Limousine is a family-owned business that has been serving Southern California for twenty years. They specialize in Temecula Valley wine tours but also serve the local area for weddings, prom, concerts and other special events. Their testimonial page is exceptionally long and mentions many kinds of experiences.